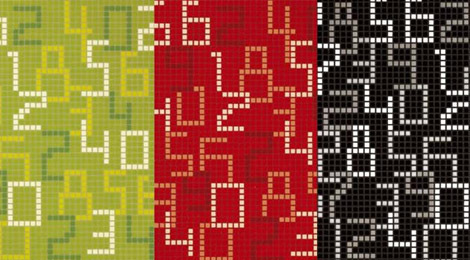 The new 2008 Mosaic Tiles collection by Bisazza takes the concept of tiling to completely new levels. 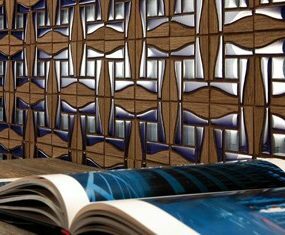 Outstanding attention to detail means that the Bisazza mosaic tiles can be anything you want them to be: they can curve around corners; they can be used as floor treatment; they will attract attention wherever they are laid. 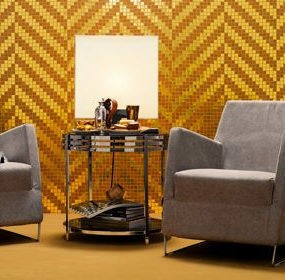 Particularly of note from this collection are the stunning animal skin effects created through intricate mosaics. 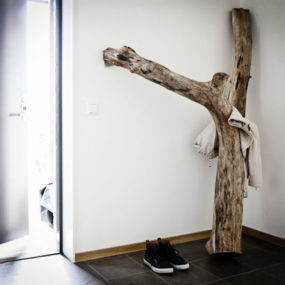 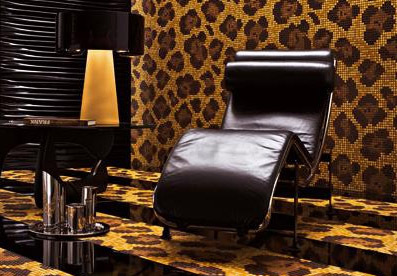 The Leopardo and Crocodile designs are sumptuous and quite disarming – and sure to be the focal point of any room. 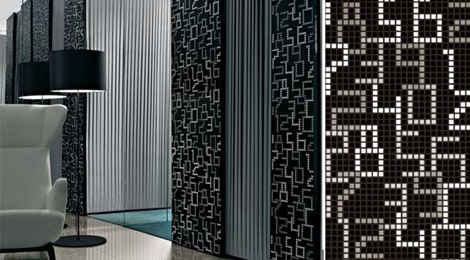 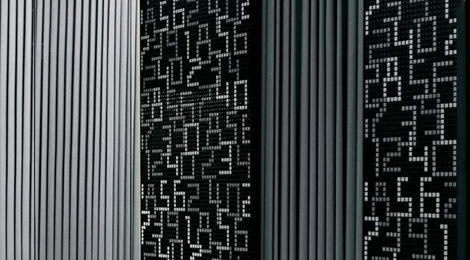 Something else completely different, the Data Black mosaic tiles are a futuristic compilation of numbers, a fascinating approach to wall covering which would be especially suited for an office interior. 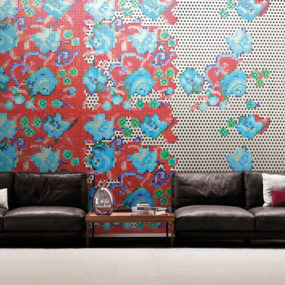 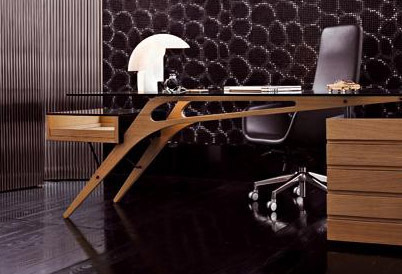 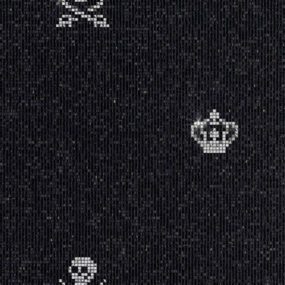 For a glimpse of even more astonishing patterns in the new 2008 collection, visit Bisazza.